Our fourth graders are working hard and having fun. Please check back often to see what we are dong. 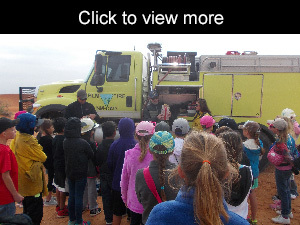 Our students enjoyed their field trip to Hackberry Dunes.